and lots of other digital platforms. 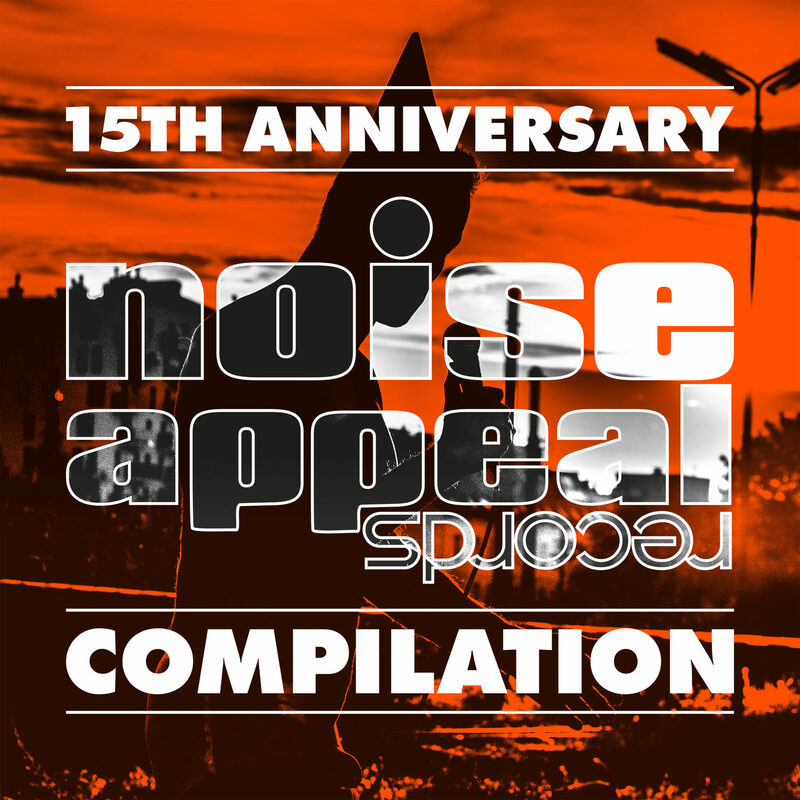 If you are interested in the hardcopy compilation or the one or other 7″ of the club please visit store.noiseappeal.com and place your order! Thank you for your support and listen to new and exclusive songs/recordings of H.P. Zinker, Chris Magerl, Diamond Seas, Songs of the Night by Michael Hanisch, |Phil>, SOTB, Kreisky, Tracker, Flowers in Concrete, Hella Comet, Einerbande, Couscous & Boris Hauf, Doomina, Reflector, Twenty27Seven, The Striggles, Bug, Lehnen, Vienna Rest in Peace, The Ghost And The Machine, Die Buben Im Pelz, Ash My Love, Satan! Satan! Satan!, It’s everyone else.